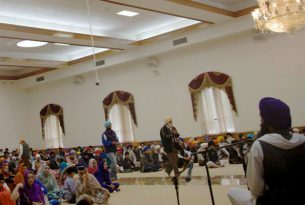 Sikh Sangat of Canada is the Canadian partner of Sikh Sangat of North America. 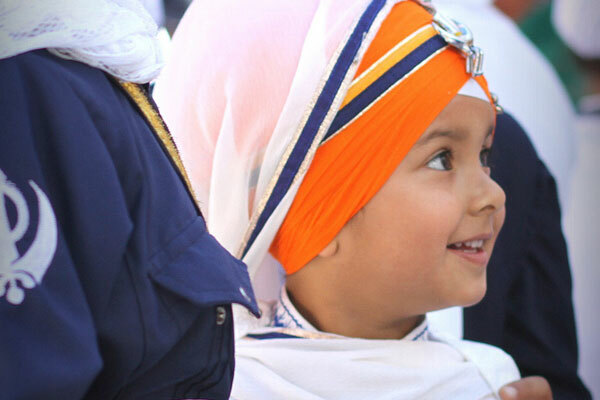 Our mission is to disseminate the universal message of Siri Guru Granth Sahib to the whole world and contribute to the spiritual advancement of the humanity. 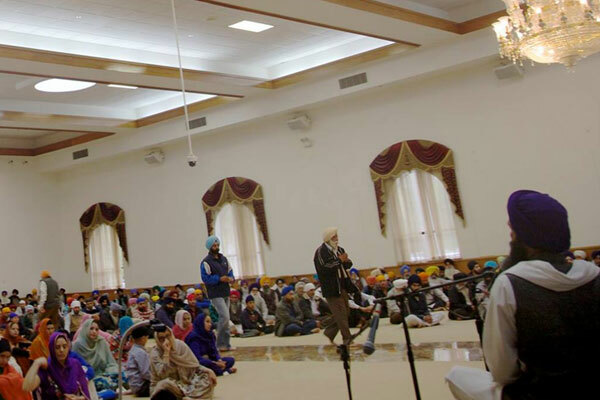 We help individuals, families, and communities to unlock their true potential as we build solid practical foundations through Simran, based on the teachings of Siri Guru Granth Sahib. We are committed to help individuals and sangat to fulfill the purpose of their lives, which is to meet God (Nirankar; Sach, the Truth). 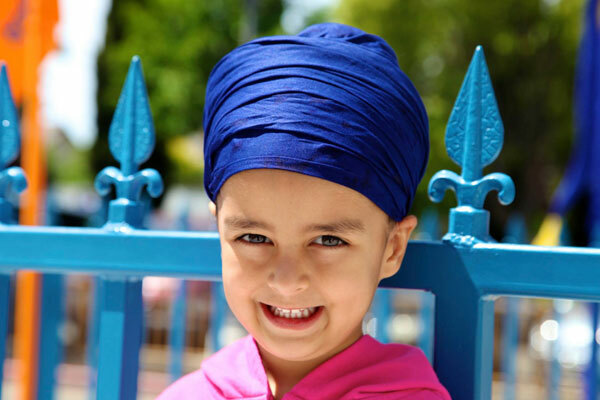 We recognize that all spiritual knowledge begins at Naad. We recognize the Akal Takhat as the supreme ruling body of Sikh Dharma.